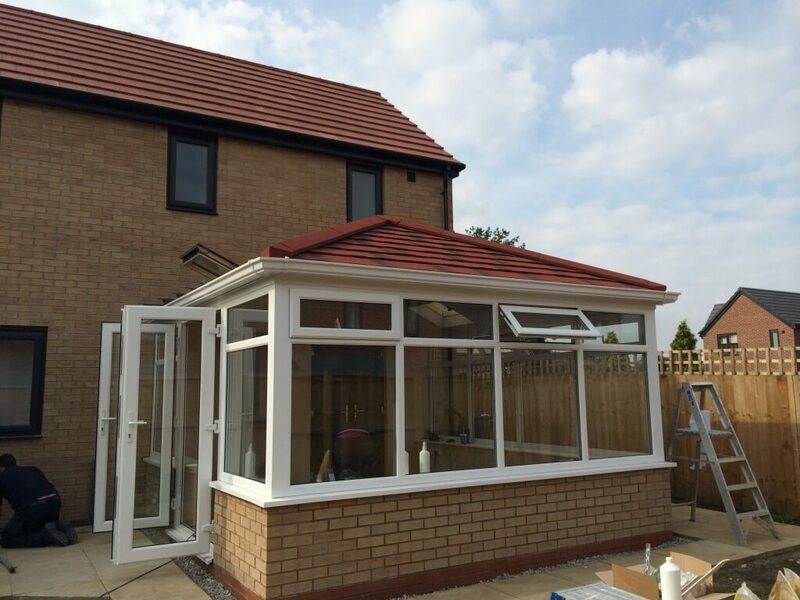 Whether you reside in Hull, Driffield, Beverley, Market Weighton, Withernsea, Hornsea or elsewhere within East Yorkshire, we can cater for your needs, as we cover virtually all parts of the county. 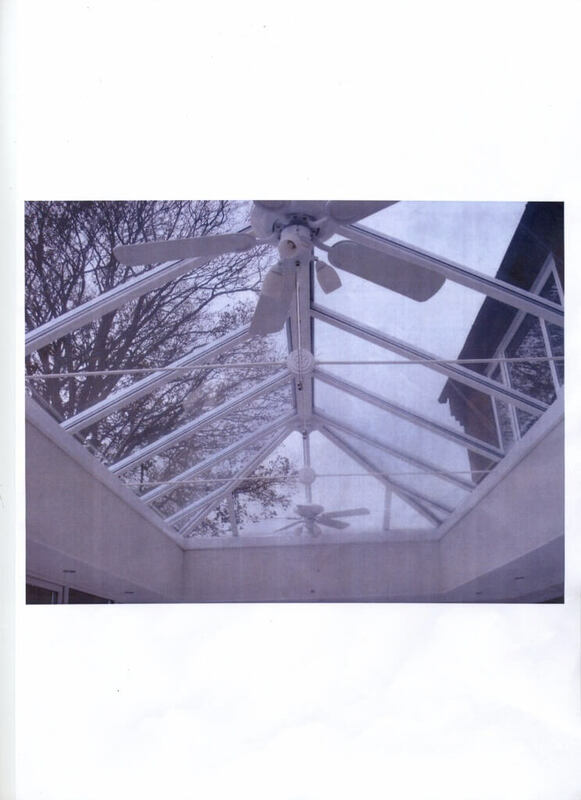 Customers who’ve chosen uPVC orangeries from us, have benefited from our comprehensive service. 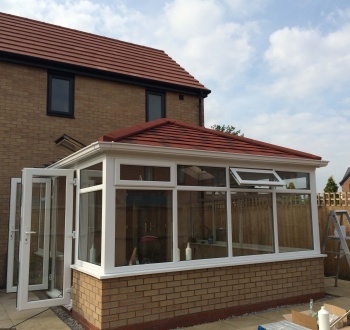 We’re able to take care of all aspects of your orangery project for you, from design, through obtaining planning permission, to project completion. 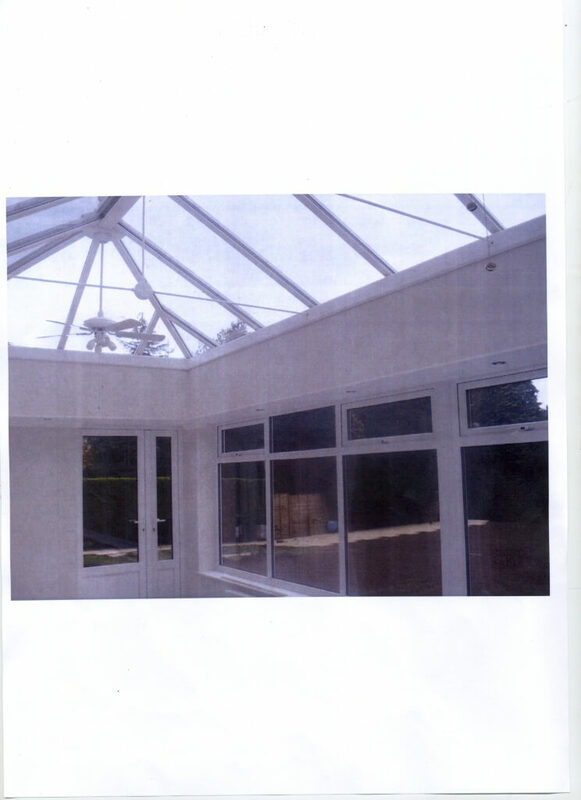 Also, modern technology and materials have reduced both the initial cost of an orangery, and the ongoing running costs. 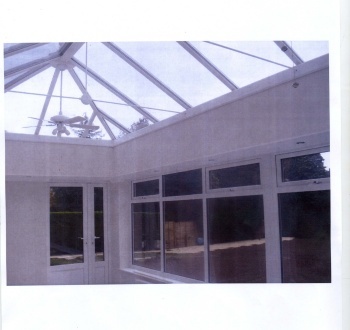 These days, uPVC orangeries are much more readily available to most home owners. 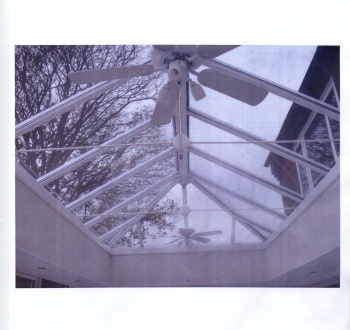 Our uPVC orangeries are low maintenance, and feature high specification security, sound proofing and thermal efficiency. 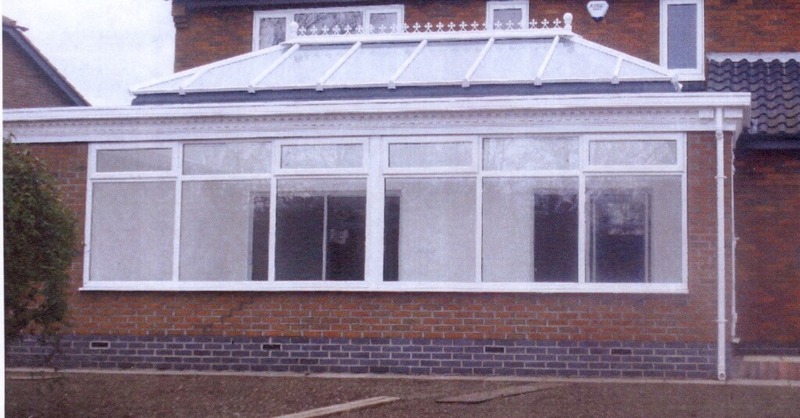 Our uPVC orangeries are designed, and manufactured, at our Hull factory. 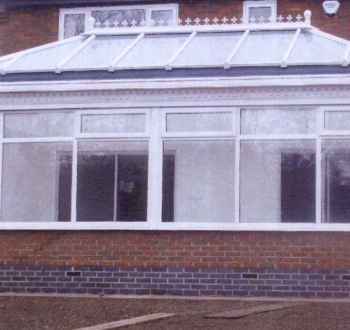 Windows, Doors, Conservatories made by us in the colour & style of your choice.